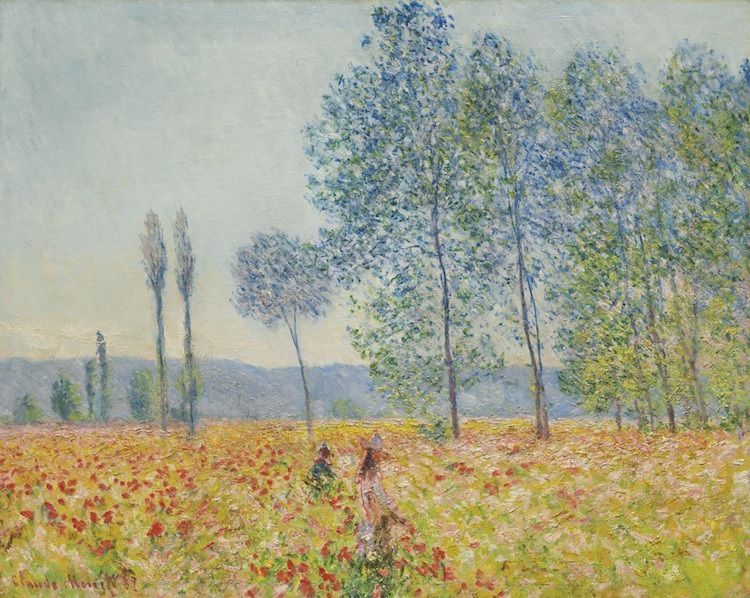 The catalog for Sotheby’s Impressionist & Modern Art Evening Sale in New York has been released and will feature three Claude Monet paintings from an important private American collection. The paintings are from different important periods of Monet’s life and this will be the first time in several decades that they are featured in an auction. However, one of the most exciting pieces in the catalog are the three Monet paintings. They have been part of an important private American collection for many years and now it is time for them to reenter the art market. 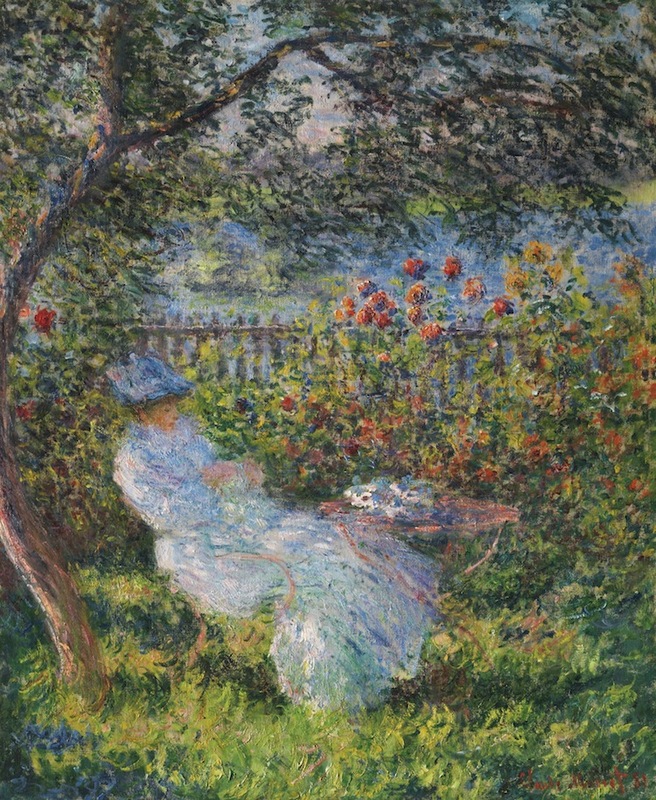 Alice Hoschedé au jardin is one of the earliest Monet paintings to arrive in the U.S, it entered the country in as part of Catholina Lambert of Patterson's collection in 1891. The paintings depicts Monet's lover Alice Hoschedé working on a needlepoint in a beautiful garden. Monet painted this shortly before the affair was revealed to Alice's husband, who was also a close friend of Monet's. 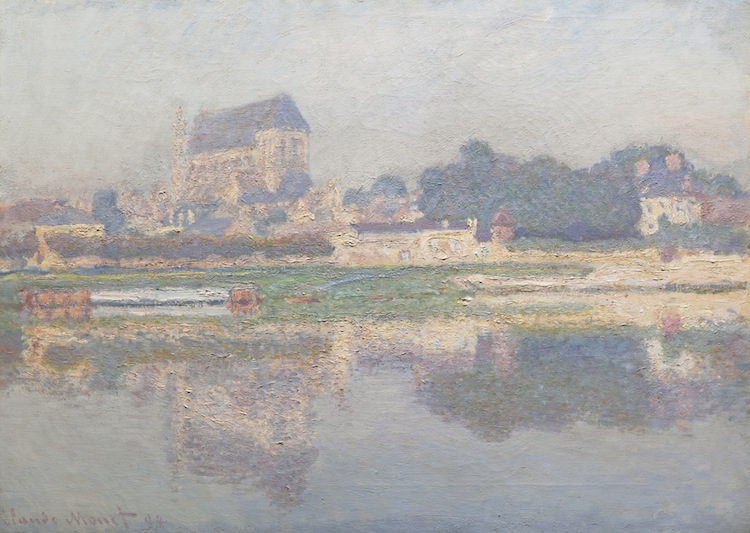 Église de Vernon, soleil is part of Monet's series of paintings depicting the town of Vernon. Monet painted several paintings that same year featuring reflections of the Seine, just as the church is in this piece. One of the first paintings of the French countryside, Sous les Peupliers is also the beginning of the end of Monet's paintings of urban scenes. During the late 1880s, the painter spent a large portion of his time travelling, finding inspiration from the history and nature of different areas. The result of this is evident in the the idyllic, rural themes of his later paintings. November holds another exciting Impressionist & Modernist sale, read more about Christie's auction here. Find the full catalog here.